Sorry for the rapid repost folks, but I wanted to give you as much time as possible to hear about this incredible workshop opportunity for young people, which I will be a part of this year as a mentor. More details here, but these are the facts ma’am, just the facts. How would you like to create a great work of performance art alongside some of Australia’s top performers, writers and other artists? Artology Remix is a creative program that gives you exactly that opportunity. Every year, Artology invites young people to attend a 3-part program over the school holidays. You will create a performance that reinterprets an existing masterpiece into a new work that blends theatre, music, video and other art forms. In 2013 we reinterpreted one of the 20th century’s greatest and most influential masterpieces – Picasso’s painting Les Demoiselles d’Avignon, or The Ladies of Avignon. 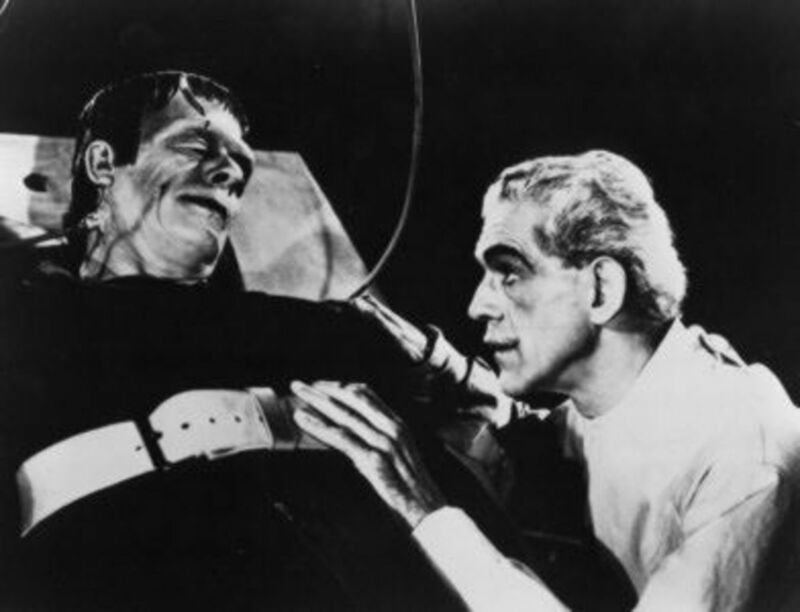 This year, Artology Remix turns its attention to one the most famous stories of all time: Mary Shelley’s Frankenstein, the classic novel about a scientist who plays God and makes a living creature from body parts. And we’re thrilled to announce a new player joining us: Opera Queensland, known as OperaQ. Together, a group of young people like you and professional composers, singers, dancers, playwrights, poets, video artists, painters and others will make a new and radical performance piece using the ideas sparked by Frankenstein. If you are a budding artist from ANY art form, we encourage you to apply. You do NOT need to be skilled in all the art forms – you only need to be proficient in at least one. However you will be expected to participate in some way in every genre that we include. You will meet inspiring people and create art at the highest level. You will meet like-minded individuals and be mentored at every turn. You will emerge from this program with skills and knowledge you can’t imagine. Your team will be led by Chris Kohn (known for his artistic directorship of Arena Theatre Company), Lyle Chan (acclaimed composer also known for his artistic directorship at the ABC) and others. Applications are being accepted from students aged 15-20 from anywhere in Australia. The workshops will take place in Brisbane in March and during school holidays in April and September 2014.